Hair care doesn't stop when you leave the salon—that’s why we offer a variety of different salon products and beauty supplies to choose from! What's the point of a great blowout if you can't recreate the look yourself later on? Take home one of the beauty products your Tekniques Stylist uses to get that Just Stepped out of the Salon Look from the comfort of your own home. Tek Minerals- Our own signature Mineral based Styling Line. We know you occasionally see some of our brands in drugstores, supermarkets and online retailers that may not be authorized to sell them. It may seem like you’re getting a ‘deal’ but you’re not. The professional salon products found on shelves of mass retailers are diverted—and they were channeled through the gray or black market. Chances are the price is higher than ours. Your Loyalty Makes a Difference! 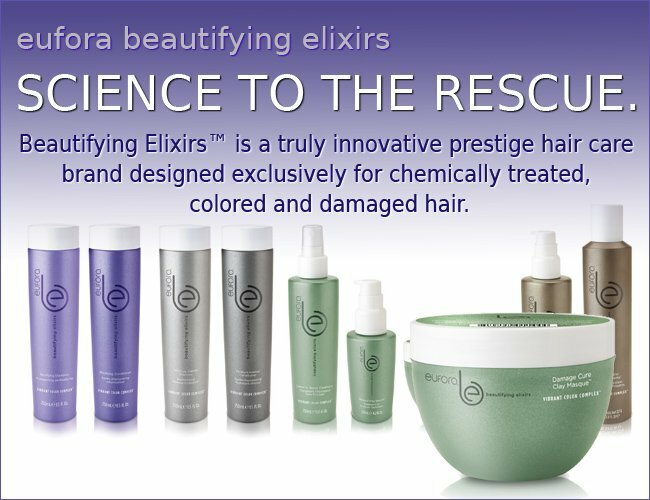 Many of the things you enjoy at Tekniques Salon are made possible through the profits of these products. Things such as ongoing training, staff benefits, and programs to keep us on the cutting edge for you, are just a few of the extras. Please continue to help us make our salon the best it can be for you! You see “It Matters” where you buy your products because you matter to us! We are very grateful for your loyalty! 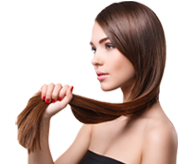 Contact Tekniques Salon today at 732-249-0700 to reserve a product at our front desk.